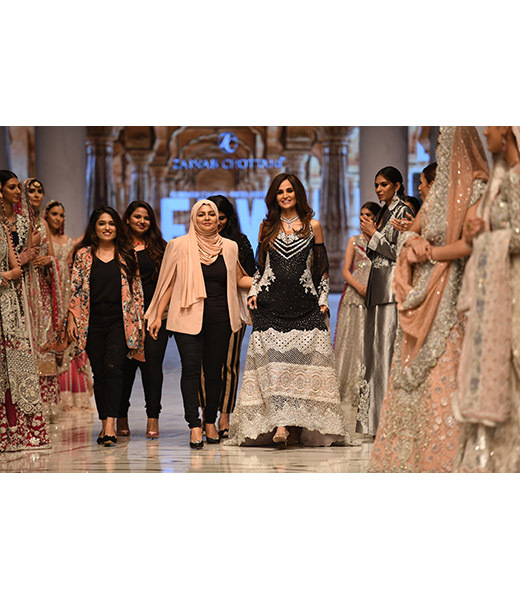 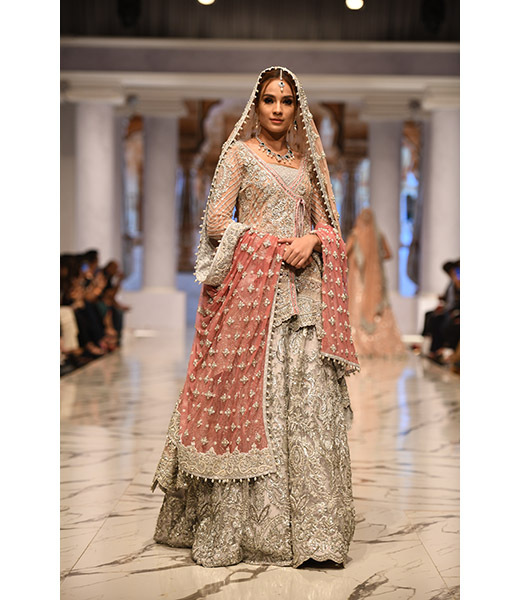 Zainab Chottani started out her career as a bridal designer however over the years she has rediscovered herself and broadened her horizons to include fusion pret and haute couture. 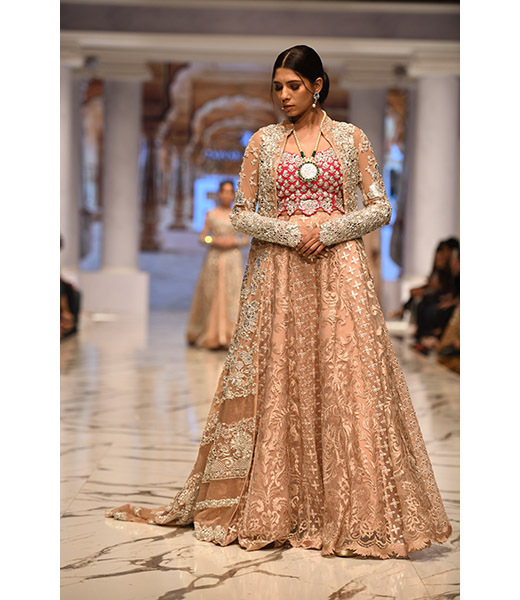 She is am immensely hard working designer who is constantly trying to explore new avenues to create innovative and original lines ranging from traditional to contemporary. 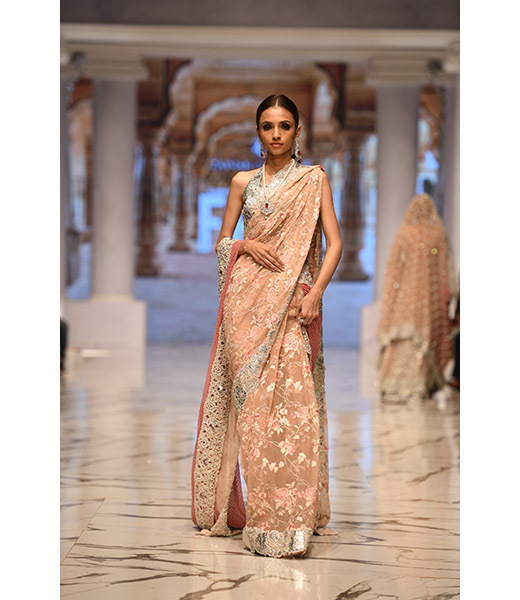 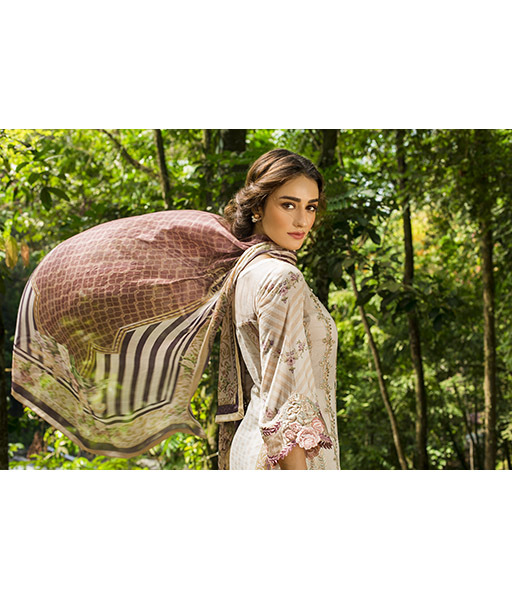 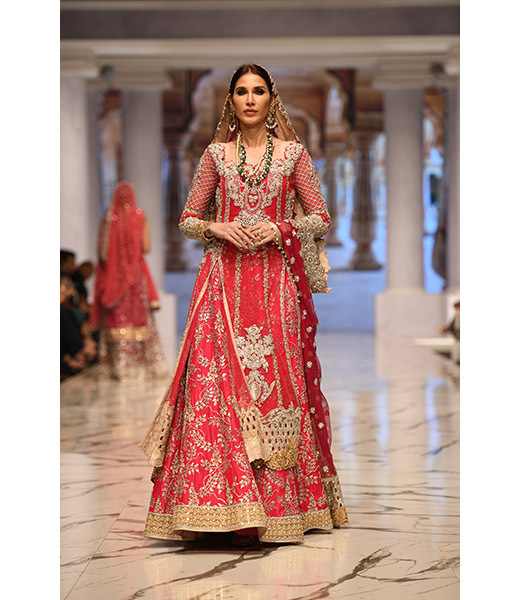 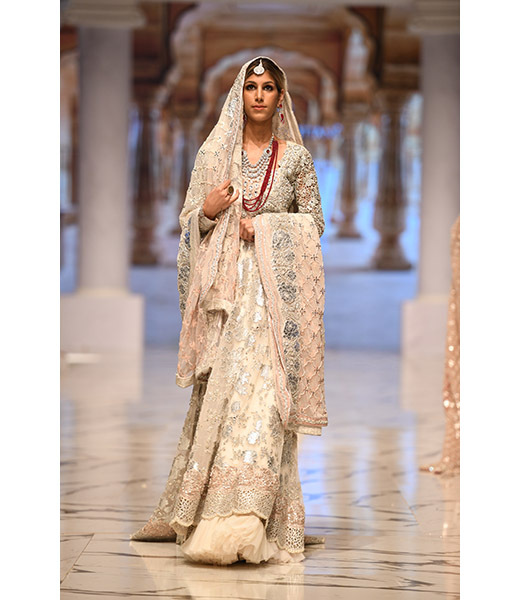 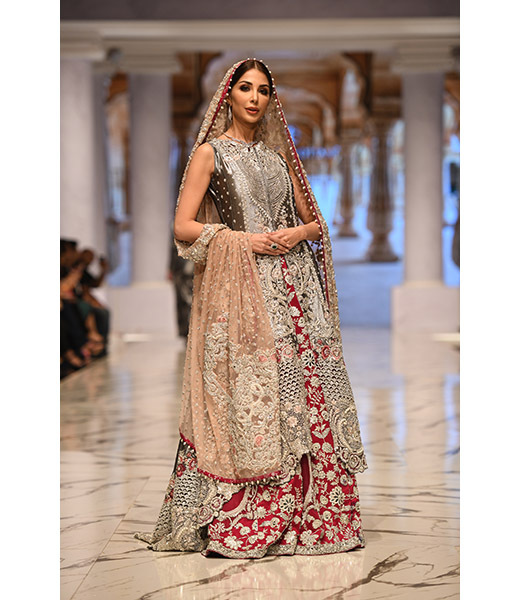 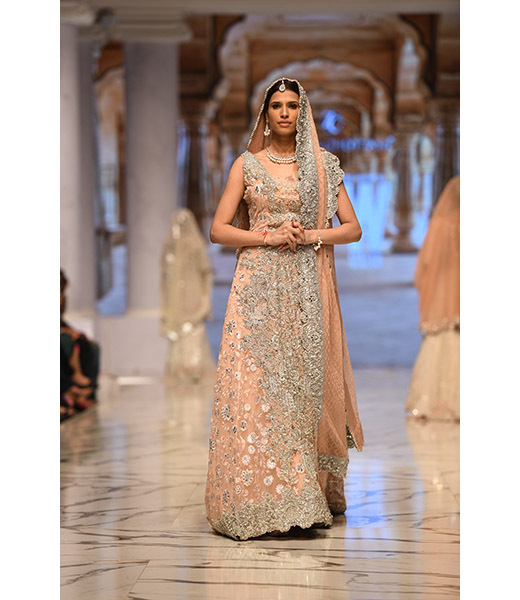 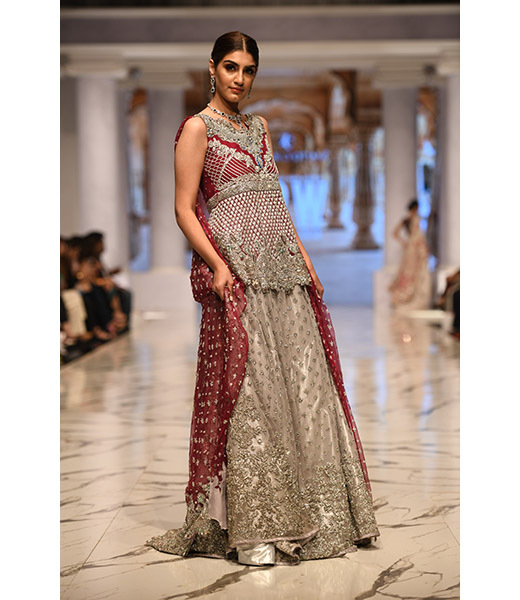 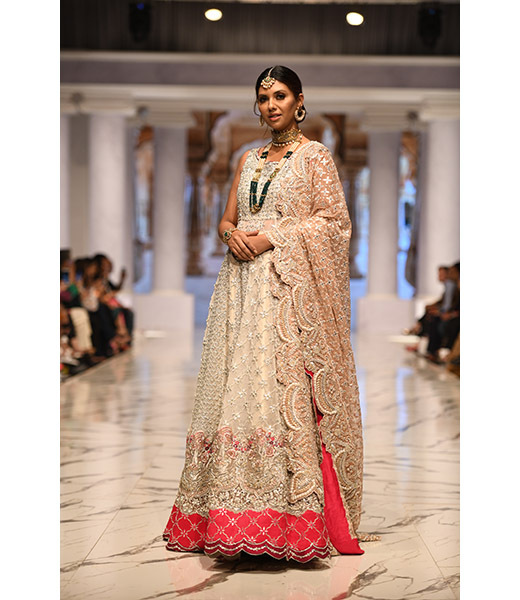 The Zainab Chottani bridal couture line includes extravagant heritage lehngas with depth of embellishments sculpted in luxuriant fabrics in both bold and soft hues. 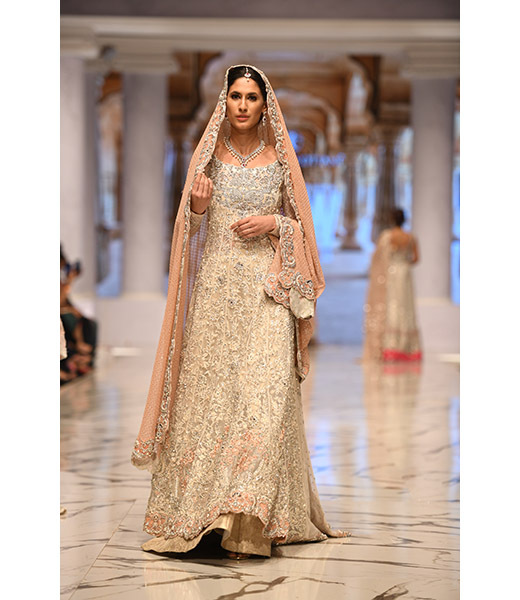 She has showcased her bridal couture locally as well as globally in London, USA, and Dubai. 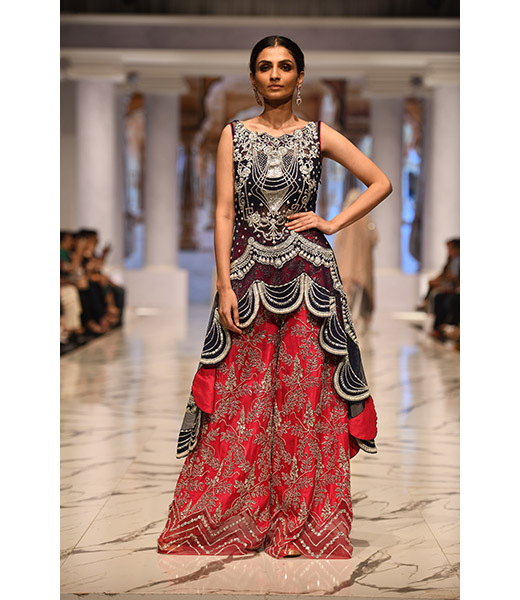 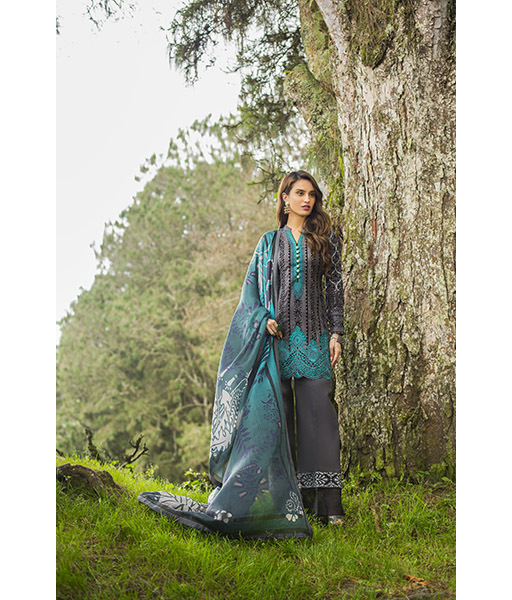 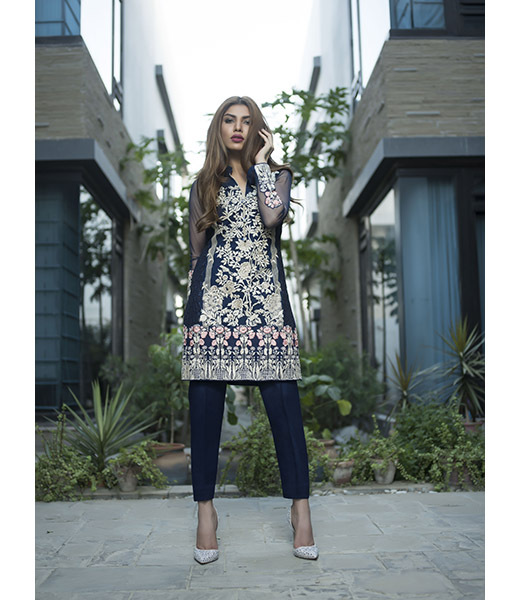 Zainab's luxury pret creations reflecting vibrant colors and urban cultural motifs. 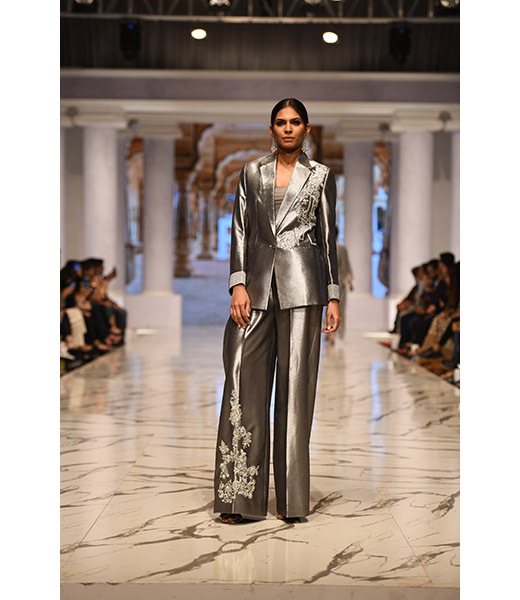 Experimenting with a range of contemporary cuts she has created collections that are trendy yet versatile enough for women of ages. 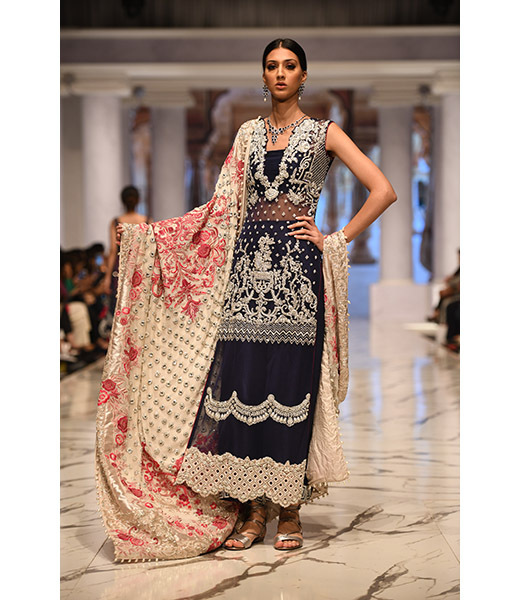 A dedicated and passionate designer with the ability to produce a spectrum of clothing styles. 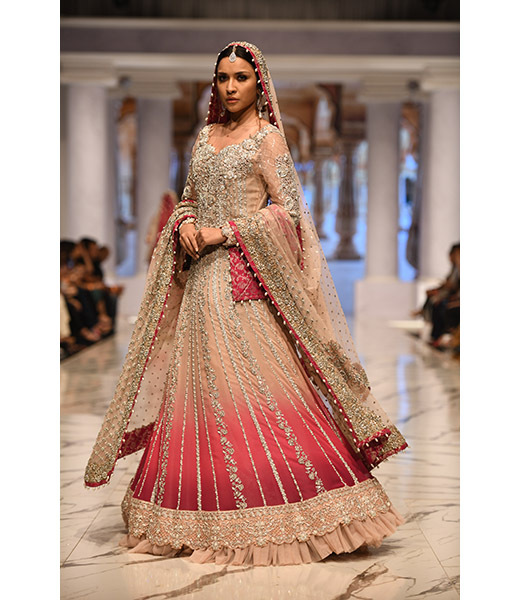 Her couture line is available via custom order and she ships her collections internationally as well. 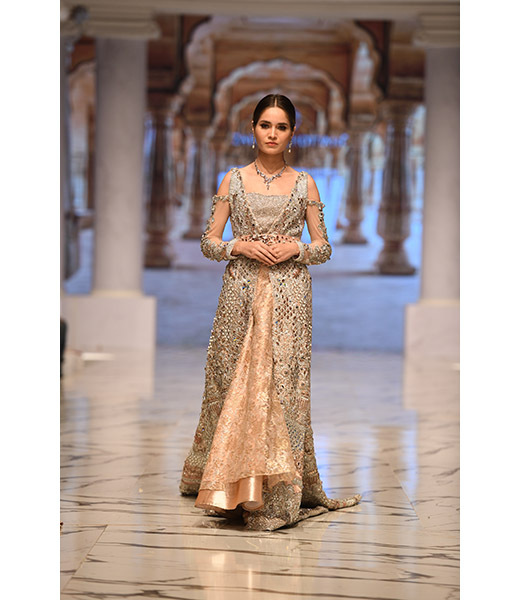 Orders can be placed online via their Estore where prices and full descriptions of her outfits are available.